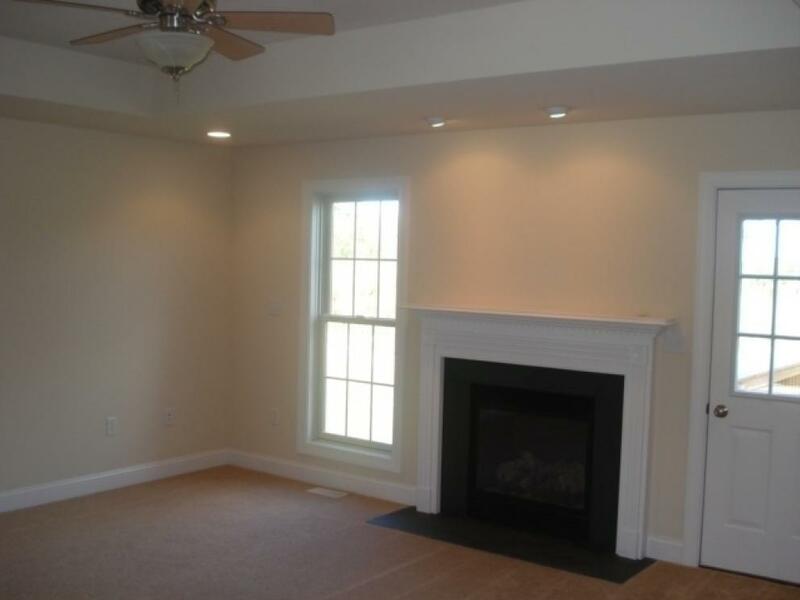 Three bedroom, two full baths and two car garage located in N. Newton Hills. This new stone and vinyl ranch style home sits on a great lot measuring 110' wide x 125' deep thereon located on a never lived in new home with lots of amentities consisting of 3 bedrooms and 2 full baths and 1,650 square feet of living space. Living room, kitchen, dining room and 2-car garage. Huge walk-out basement leads to a private back yard. Central A/C and public water and sewer. 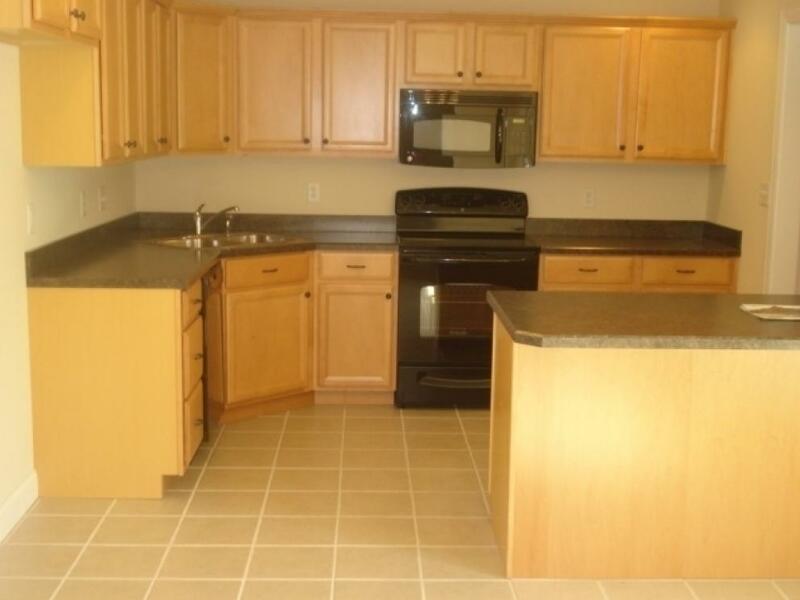 Dishwasher, garbage disposal, microwave, garage door opener all included. 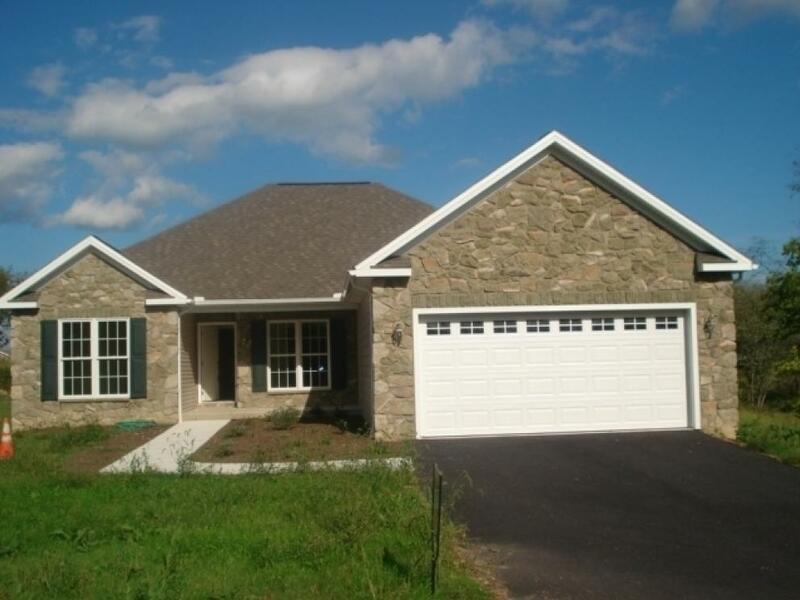 Located in a great development and great neighborhood of North Newton Hills. Terms: A 5% deposit due on day of auction. Balance due within 45 days. A 3% buyer's premium will apply to final purchase price.